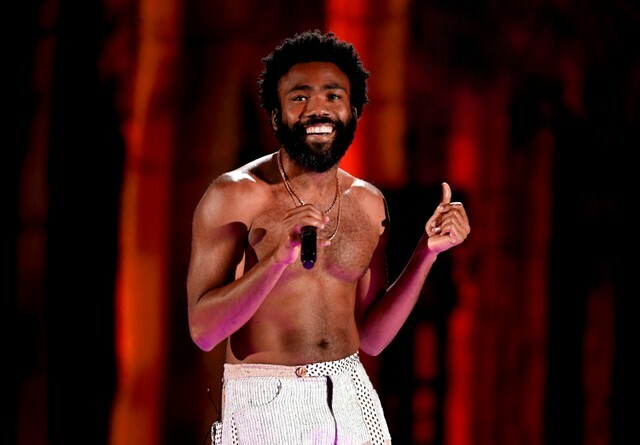 Donald Glover’s new film Guava Island premiered at the Coachella Valley Music and Arts Festival Thursday night, and now, the film is available to stream. Viewers at home can watch it for free on Amazon Prime Video until 9pm EST today, and afterward with an Amazon Prime membership. The Childish Gambino and Rihanna-starring film will also be broadcast on YouTube at 5pm PST/8pm EST as part of the Coachella 2019 livestream. Directed by Childish Gambino collaborator Hiro Murai, the film features actors Letitia Wright and Nonso Anozie and follows a musician “determined to throw a festival for everyone to enjoy” only later to stumble into trouble. The film’s Amazon Prime debut was announced earlier this month, following announcement of its YouTube livestream. Watch a clip from the film below, and check out the full feature over on Amazon Prime Video.